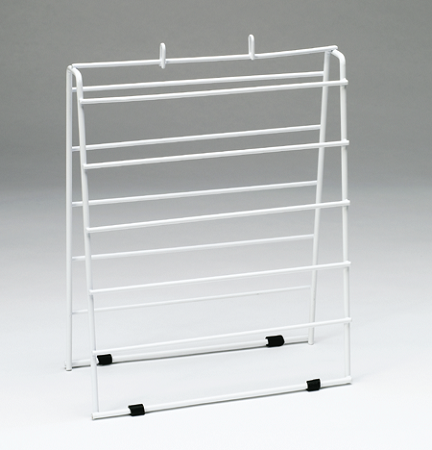 DISPSB-65 Wire coated dispenser to hang 6.5″ portion bags. 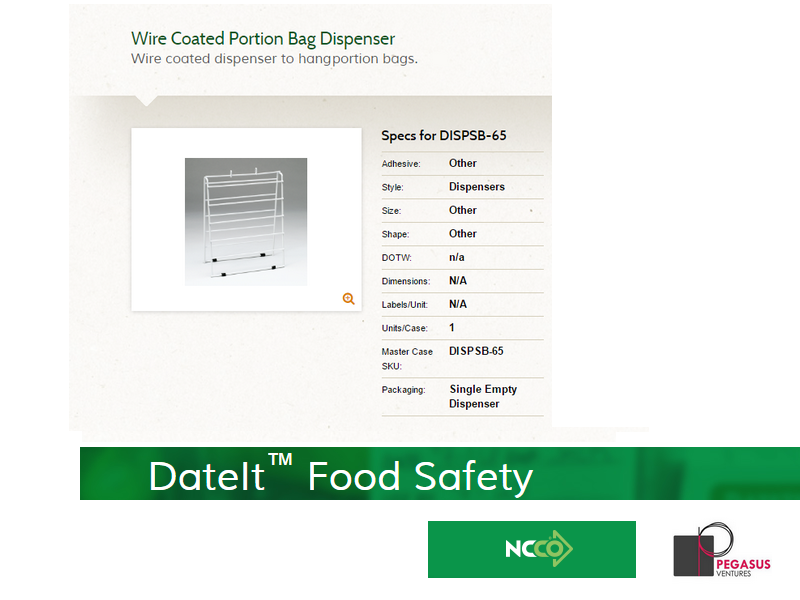 A DateIt™ Food Safety DISPSB-65 Wire coated dispenser to hang portion bags makes a great addition to your food safety plan. The DateIt™ Food Safety DISPSB-65 Wire coated dispenser to hang portion bags sits on preparation tables or just about anywhere needed for convenience to keep the food safety work an easy workflow for restaurant staff. Our DateIt™ Food Safety DISPSB-65 Wire coated dispenses are easy to refill dispensers with individual replacement rolls sold separately. 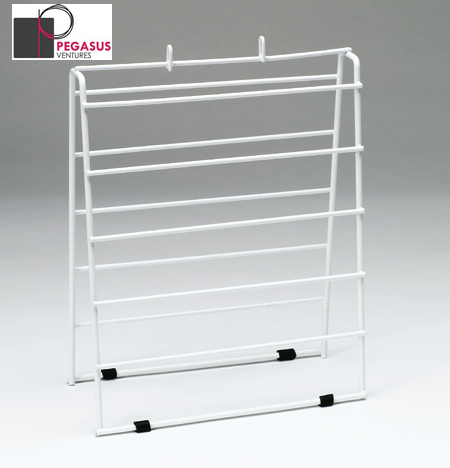 Storing and rotating food properly ensures that you are always serving food in the freshest and safest way. Using portion control bags, and food safety dispensers like the DateIt™ Food Safety DISPSB-65 Wire coated dispenser as product comes into your restaurant or is used, or prepared in advance keeps the kitchen operation safe as well as within the bounds of requirements of the local health department.